“AL FIN ! 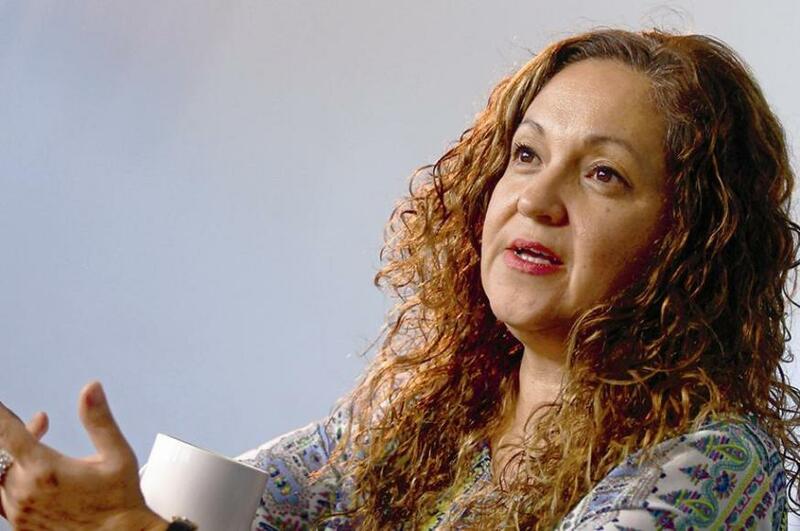 on 20 March 2019 by unanimous vote the Senate of Mexico has approved Sanjuana Martínez as Director of Mexico’s official news agency. We had the honor of hosting Sanjuana Martínez here in Chicago when she was under death threats for her investigations into corruption in Mexican Catholic Church, Mexican governmental agencies, and Mexican armed forces. We thank PEN San Miguel, Loyola University Chicago, Arrupe College, UNAM, Gannon Center for Women and Leadership, The Chicago Tribune, WBEZ, the Guild Literary Complex and many other Chicago individuals and organizations for working with us to make sure Sanjuana’s story received proper recognition in the media and was shared with our various constituencies interested in promoting genuine investigative journalism and respect for accurate information and truth.